The civic body is using mobile applications to enumerate stray dogs and sterilise them. The survey, so far, shows a drop in numbers from 2014 census, which marked 83,000 strays. The drive covered 44 divisions in three zones — 5 (Royapuram), 10 (Kodambakkam) and 13 (Adyar) — with two teams deployed exclusively for each division. Since the enumeration drive is best conducted on a motorcycle that allows staff members to spot dogs quickly, each team comprised a driver and an observer to use the mobile app. “We are able to identify the hotspots where the number of dogs are high and take them in for mass sterilisation or mass immunisation through this exercise,” said a Corporation official from the Health Department. The last dog census conducted by the corporation identified 83,000 dogs in the 15 zones of the City Corporation. A rough preliminary assessment after the commencement of the latest drive suggests that the numbers may have considerably gone down this time, said corporation officials. During the last census, however, corporation staff members including sweepers and garbage collectors were tasked with the additional work of enumerating dogs and it was done manually. This time around, officials have taken a more scientific approach. On spotting a dog, the drivers have been instructed to stop the motorbike while the observer marks the dog on the customised app under one of the six categories: sterilised male, unsterilised male, sterilised female, unsterilised female, lactating mothers and puppies. “All the teams are provided with a route map before leaving. 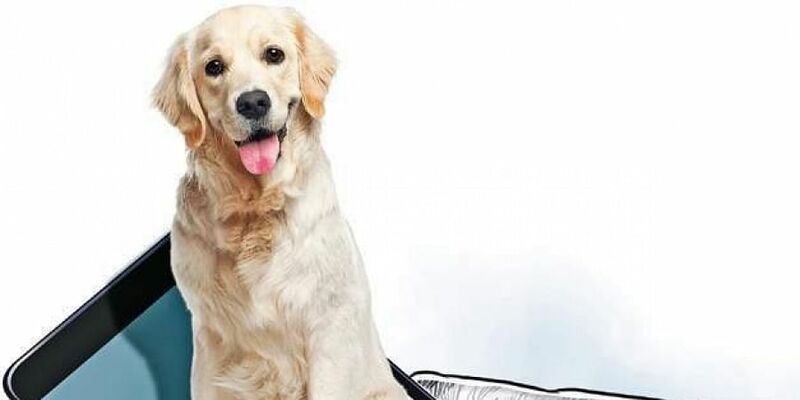 Once they finish categorising the dogs, we can interpret the data from the other end and also ensure that they have covered all the streets in their route map via the GPS tracking unit in the app,” said a senior Corporation official. In order to avoid cases of duplication where a dog spotted in one street may again be marked in the neighbouring street, the drive takes place simultaneously across all the divisions. “All the teams cover their respective routes at the same time, between 6 am and 11 am so it reduces the scope for duplication and errors,” he said. While the staff members were trained on the usage of the app, they have also been instructed to cause minimal disturbance to the dogs, he added. “We may have to disturb only those dogs sleeping under cars. Otherwise, we have instructed our staff members to only observe them from a distance,” said a Corporation veterinary officer. With the teams performing satisfactorily with the app in the three zones, the drive is to be extended to the remaining 12 zones by the end of July.